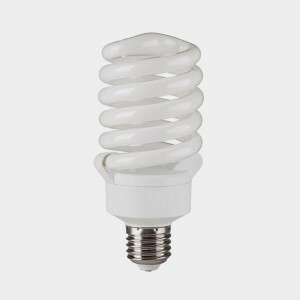 Through the IWMA’s SLO Take Back Program, every retailer that sells compact fluorescent lightbulbs and fluorescent tubes in San Luis Obispo County must take those items back from the public for FREE. To be disposed of through this program, lightbulbs/tubes may not be broken. The SLO Take Back Program is funded by a grant from the California Integrated Waste Management Board.